Karl Lagerfeld, Artistic Director of CHANEL, Maureen Chiquet, Global CEO of CHANEL, and Bruno Pavlovsky, CHANEL Fashion President, along with Adrian Benepe, Commissioner of the Department of Parks & Recreation for the City of New York, and Douglas Blonsky, President of the Central Park Conservancy and Central Park Administrator, have announced that the Mobile Art Pavilion will touch ground in Central Park on October 20th and will stay through November 9th. The spacecraft-looking pavilion will sit in the Rumsey Playfield, around the center of the park at 5th Ave and 69th Street. Mobile Art is a 7,500-square-foot traveling art gallery that exhibits changing installations created by some of the leading international contemporary artists, such as Nobuyoshi Araki, the Blue Noses, Daniel Buren, Sophie Calle, Wim Delvoye, Sylvie Fleury, Yang Fudong, Subodh Gupta, Y.Z. Kami, Yoko Ono and Pierre & Gilles. The concept of the project was designed by CHANEL’s Karl Lagerfeld, as a way to display the iconic “2.55” leather handbag originally designed by Coco Chanel. 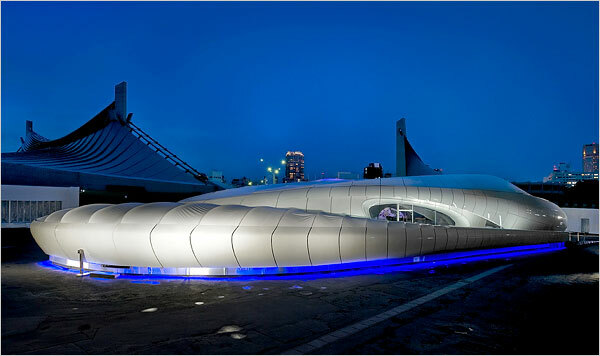 Zaha Hadid was selected as the architect for the portable pavilion. 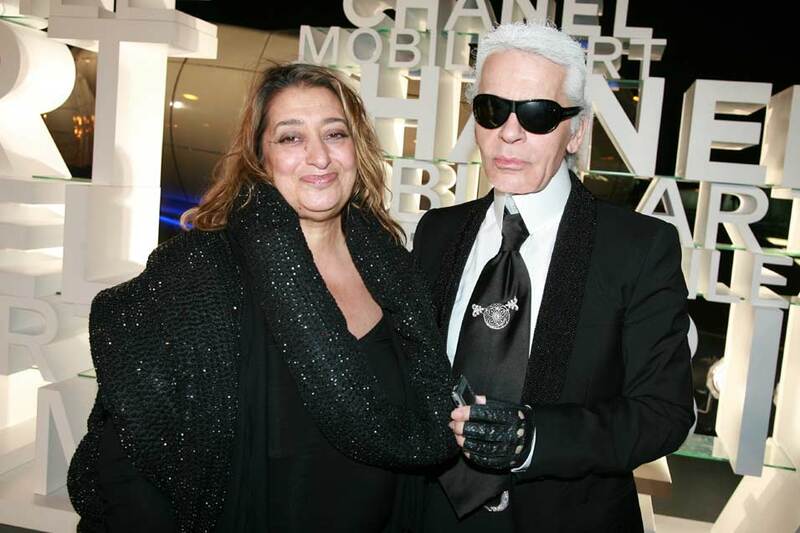 Karl Lagerfeld has described her as “a kind of Coco Chanel of today, not in fashion, but in architecture”. 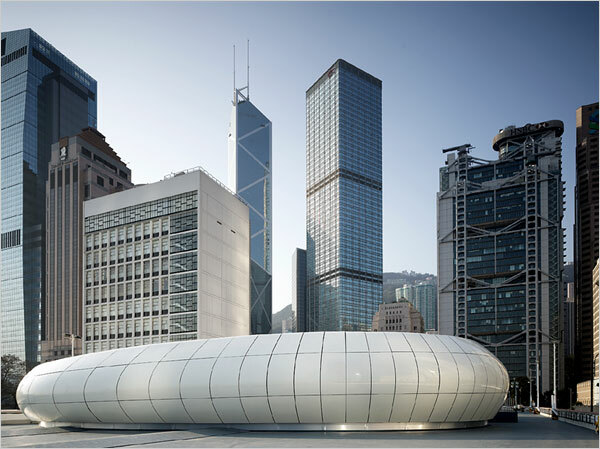 The shape of the 20-foot-tall pavilion derives its inspiration from natural and organic forms. CHANEL’s Mobile Art first opened in Hong Kong in February 2008, and is on a two-year global tour. After New York, Mobile Art has plans to go to London and Moscow. This entry was posted on Monday, July 28th, 2008 at 7:05 pm	and is filed under Art News, Periodicals. You can follow any responses to this entry through the RSS 2.0 feed. You can leave a response, or trackback from your own site. But why is it called art observed ? I can’t find anything about reserving tickets for when the exhibit is in new york and i’m dying to go. does anyone know where you can reserve them? HELLO WHEN IS IT COMING TO LONDON AND HOW CAN I BUY/RESERVE TICKETS WOULD LOVE TO ABLE TO EXPERIENCE THIS. I have been calling all sorts of numbers for Central Park and Rumsey Playfield- The several rude New Yorkers that I actually was able to reach say that Chanel just rents the space and they have no idea how to make a reservation to see th epavilion. On the chanel-mobile website it says you NEED A RESERVATION and even lists that reservations are currently available for Sept 23. But- no number to call. I have no idea how to get a reservation. so…..I guess you need to get busy dating a rock star in order to get into this thing….???? I’m trying to find on internet free ticket to see the exhibition in Central Park. Where shall i go? It says on new york times article nytimes.com/design. I can’t find. Can you help me? I’m trying to find a free ticket for the exhibition in Central Park. I went to nytimes.com/design as it says in the article of the New-york times. But i can’t find. Can you help me? 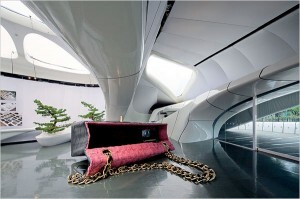 where can i find the free tickets for central park’s chanel pavilion exhibition?? what web site can I reserve these tickets?? 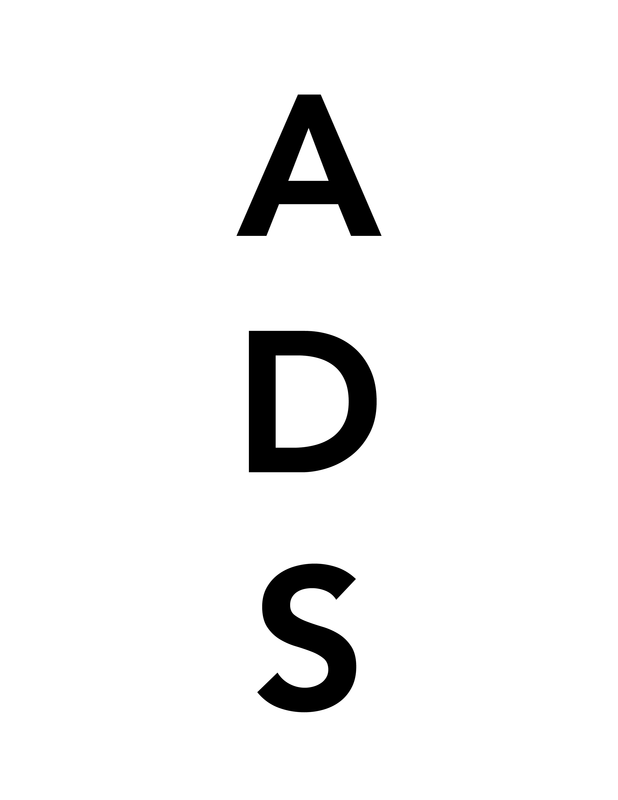 I found this on http://chanel-mobileart.com/. See site/link above for additional details. There are limited number of tickets available for same day appointments. Ticket office is open 30 minutes prior to the first showing at 8:30 am. Go early! I went at 8:30 am on a Sunday, and was able to make the 9:00 group. Has anyone tried to walk up for same day ticketing? I believe the box office opens at 830am. Im gonna try on this sat or sun.